You don’t have to venture all the way to Rockefeller Center to see a truly spectacular holiday tree. Rittenhouse Square plays host to its very own massive evergreen, stretching an impressive 30 feet high in the city sky. 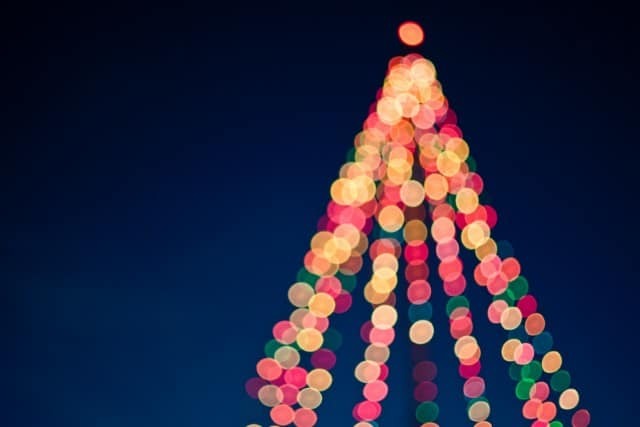 Come out for the Rittenhouse Square Holiday Park Lighting bash on Tuesday, November 27th to see the tree glow to life for the first time this season. Starting at 5 p.m., Rittenhouse Square offers festive music and lots of holiday shopping opportunities to city dwellers. Come to explore the lineup of vendors and activities with thousands of other locals, and then stick around for the tree lighting after dusk falls. Approximately 5,000 bulbs set the tree aglow, and they shine their light every night from the 27th through New Year’s Eve.